Centrally located between Glasgow & Edinburgh, Scotland’s most spectacular and contemporary wedding venue. 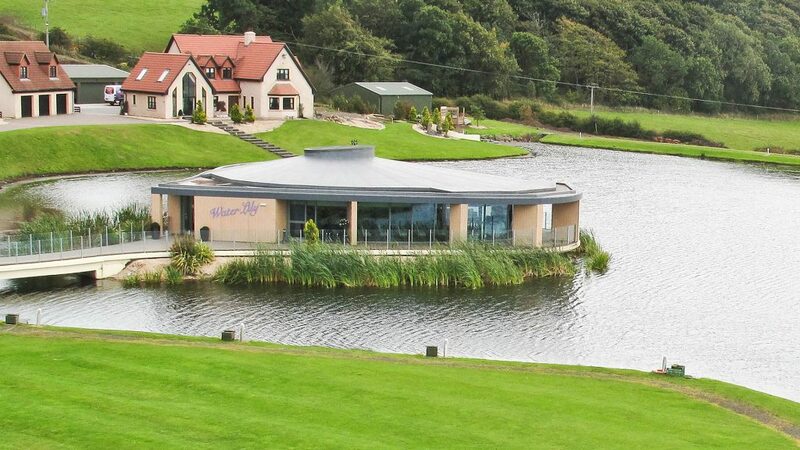 Uniquely nestled in the Bathgate Hills near Linlithgow and extending onto Ballencrieff Reservoir, The Vu offers something truly magical for you and up to 150 guests (up to 280 by special arrangement) and is truly a premier wedding venue for Scotland. Two buildings with full height windows provide panoramic views to the West over the reservoir. Water Lily, where your wedding ceremony takes place, extends out onto the water and is a truly magical venue.